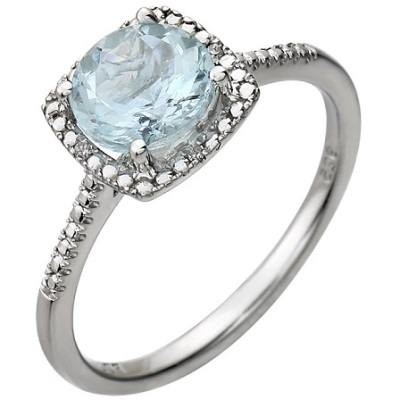 The aquamarine is the birthstone for March. The name literally means “ocean water.” Sailors of old believed that these glittering, watery gems came from the treasure cheats of mermaids. 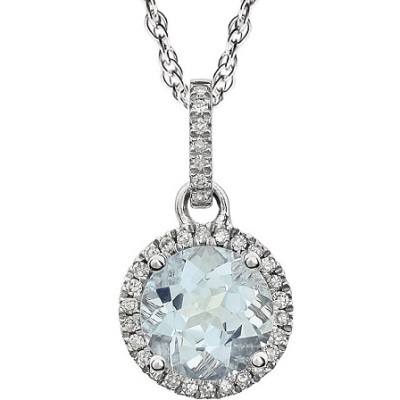 It’s no wonder the Aquamarine is said to bring good luck to all who sail the seas. It is also said that it promises love, health and youthful energy.